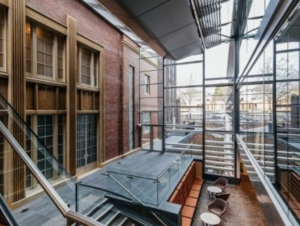 Salamanca Building, Parliament Square in Hobart is running for People’s Choice Prize at the Tasmanian Architecture Awards. Take 30 seconds to vote here! You have the chance to go into the draw to win a range of prizes (Conditions of Entry here). ‘The Salamanca building is the first stage of Hobart’s Parliament Square redevelopment for the Tasmanian Government. 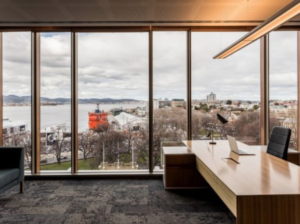 It provides a new workplace for government agencies, Department of Premier & Cabinet, public parliamentary committee rooms and a new connection to the historic Parliament House, respecting and reinforcing its importance.